Plants and vegetables start from seeds. A seed is made up of three parts; embryo, endosperm and seed coat. The embryo is a miniature plant in a suspended state of development. It contains its own food supply, which is the endosperm. The hard outer covering is the seed coat. It protects the seed from the elements. Once water enters the seed, the germination process begins. Bean plants begin with seeds. 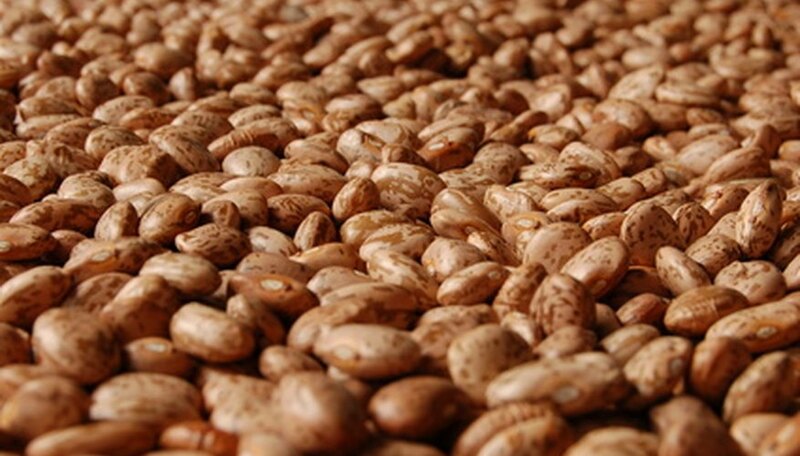 There are a variety of bean types and a seed for each kind of bean. 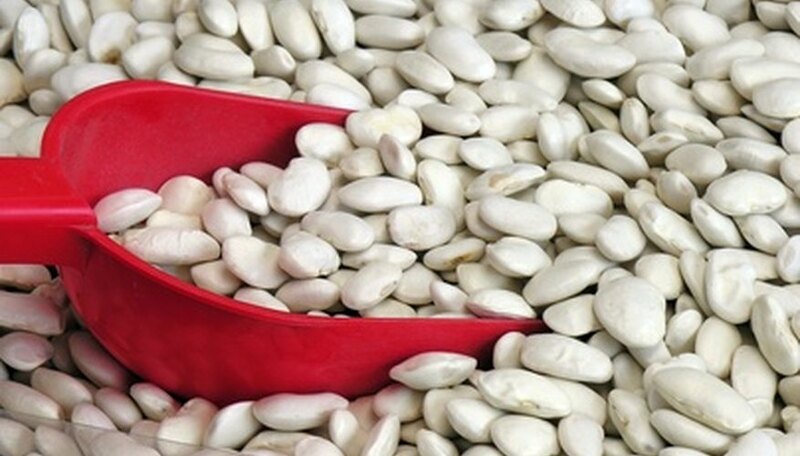 Most bean seed varieties, such as white bean seeds, are sensitive to cold soil and air temperatures. If these seed types are planted in cold wet soil, they will rot. Colored bean seeds are one type of seed that is more tolerant to cold soil. Soil is the key to seed germination. 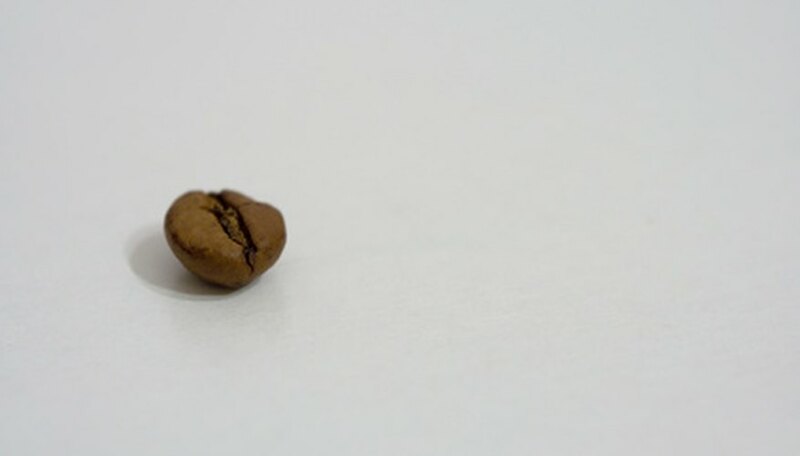 The germination process means that two large seed halves must break through the soil surface. 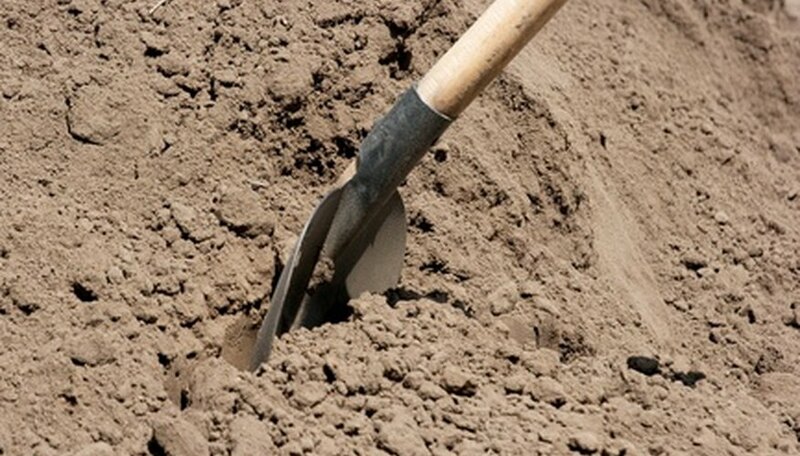 Certain soils such as clay or very hard compacted soil holds the seeds down and germination is poor. The seeds can be covered up with a non-hardening material or peat moss, vermiculite or perlite added to the soil. If this does not prevent the hardening around the seed, then the seed can be broken apart carefully and small amounts of water added to help soften it and aid in germination. There are many types of beans available for gardens. 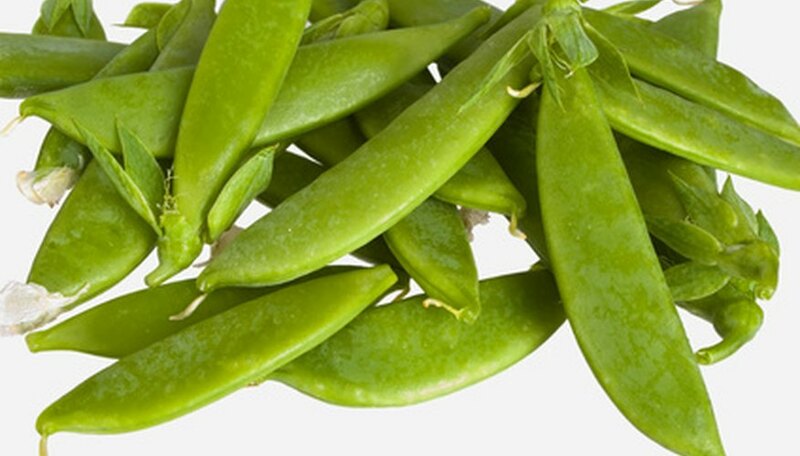 Bush snap beans are a waxy green or yellow, round or flat bean. They do not do well in hot weather, so planting the seeds to mature during the hottest part of summer will cause poor development. 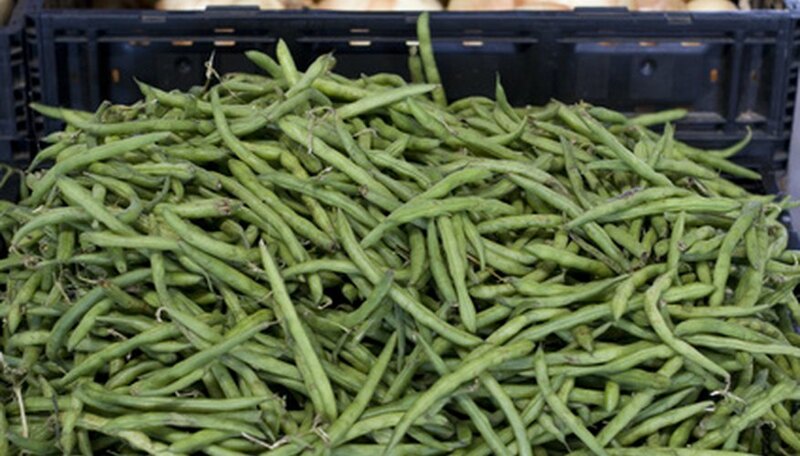 Pole snap beans grow longer throughout the summer than bush snap beans. The vines that grow out of the seeds need enough support to allow for 6 to 8 feet of growth. Most varieties of bean seeds can be planted 1 inch deep. The seeds of bush beans should be planted 2 to 4 inches apart in rows 18 to 24 inches apart. Pole seeds can be planted 4 to 6 inches apart in rows 30 to 36 inches apart. Bean seeds will not germinate well if soaked in water before planting; water after planting. Beans have shallow, weak root systems, so frequent, shallow hoeing is necessary to control weeds without injuring the roots. Finally, harvesting takes place after the seed has produced a bean plant full of beans. The beans should come off the pods while they are firm but before fully developed. The pods are best when they are still firm, crisp and at full length. If beans are picked before the dew is off the plants, it will aid in the spread of diseases such as bacterial blight. If the pods are properly removed before full maturity, the plant will continue to flower and produce more bean pods.